A comprehensive management service for helicopter owners and those looking to purchase an aircraft. Aircraft management on behalf of helicopter owners entails many different facets, ranging from initial purchase through operating, maintenance and regulatory compliance. With over 20 years in the industry, we can guide you through the many steps of helicopter management, purchase and operation; giving an honest and professional input. For a free consultation please call 0125 663 5000 or fill in the form below. Managing the operation of a helicopter to Commercial Air Transport Standards is a complex task. However, with the extensive experience and knowledge of Atlas Helicopters’ highly qualified and professional staff, you’ll find we can deliver value from owning a helicopter, by operating flexibly within the strict regulatory regime. You will be guided and assisted through every stage of the process. Every helicopter is a bespoke product, specifically optimised to the customer’s needs. Experience has shown that it can make a dramatic difference to the enjoyment of ownership if all these requirements are correctly anticipated and specified during the initial stages of the order. Atlas Helicopters offers aircraft owners, and potential aircraft owners, all the benefits of its experience and knowledge to help get this vital stage correct. It can take time ordering a brand new helicopter and sometimes a suitable helicopter may be available elsewhere. 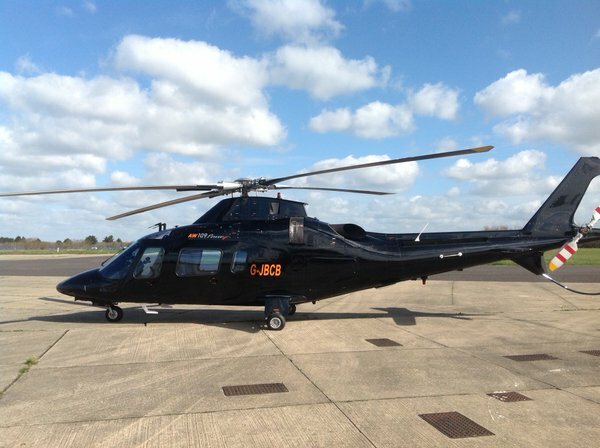 Many used helicopters offer a viable alternative, provided a thorough survey is completed, project management is on hand to bring the airframe up to the standards of equipment fit required by the new owner and the helicopter is fit for its intended use. Atlas Helicopters has successfully sourced and project managed several used helicopter acquisitions, through importation, refit and re-registration. Buying the correct used helicopter at the right time and right price can also lead to high-end gains. As you can see, purchasing, maintaining and operating a helicopter is not simple. It is important for owners to seek professional advice when interested in purchasing a helicopter. We are here to help in the process and will only offer discreet and impartial advice. 01256 635000 or use the form below.